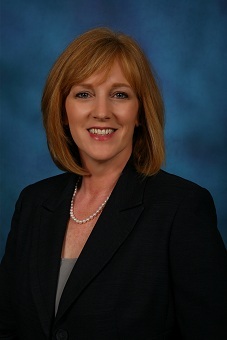 Mary Pat Johnson is a Senior Consultant with Corcoran Consulting Group. Mary Pat has been in the field of ophthalmology since 1985. She began her career as an ophthalmic technician with the Spokane Eye Clinic. Her most recent clinical position was with the department of ophthalmology at Loma Linda University as a nursing/clinic supervisor. In 1992, Mary Pat joined Corcoran Consulting Group. She is a Certified Professional Medical Auditor (CPMA) and a Certified Professional Coder (CPC) by the American Academy of Professional Coders. She has also obtained the Certified Ophthalmic Executive (COE) designation. Mary Pat brings a variety of clinical and administrative experience. She maintains her certification as a COMT and continues to enjoy the clinical aspects of ophthalmology. She is active in JCAHPO and teaches various workshops at the annual meetings. Mary Pat conducts business from the Corcoran Consulting Group’s Cleveland, Ohio office.